How Far is Aqua Vida? Take a long breath in Nature. See the Mountains that makes you Steady. The Sky that makes you Fly. The Lake reflects your Soul and you feel the Calm and Joy. Aqua Vida seek out these joyful places, where one can experience the touch nature delivers to you. Aqua Vida, a palatial project conveniently located in Pargaon-Khandala, a mere 45 min. drive from Pune on the 6 lane National Highway, is a hub of industrial activity witnessing vast growth and developement. The forthcoming Mumbai-Bengaluru Industrial Corridor(MBIC) is set to future boost Pargaon-Khandala to new heights. Big conglometes like Asian Paints, Nippro, Pari, Kirloskar, Godrej puts Pargaon-Khandala shining on Maharashtra's map. And, one of the famous hill station of Maharashtra, Mahabaleshwar & Panchgani are just 30 min. away from Pargaon-Khandala. 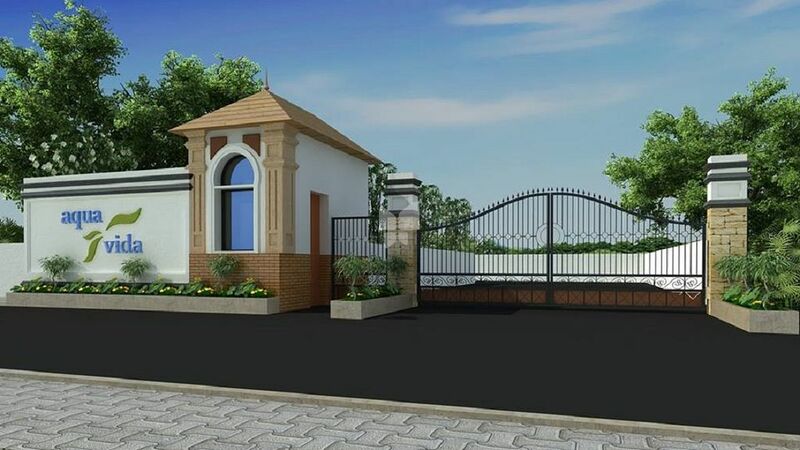 THis project is planned to the smallest detail ensuring that your experience are limited to the uplifting kind while ensuring sound and growing investments. An opportunity to make small investments with huge dividends that guarantee to redefine your joy. Street lights, Common Plantation & Coconut plants in each plt as per size. Individual plot fencing with gate. Wide Tar Roads of 12 Metres. and 9 Metres. Water and electricity connection till plot.